If you want to experience unique shopping in Branson, try to shop at the Grand Village Shops where you can find several quaint small cottages that offer many different kinds of shopping items. A favorite shopping destination in Branson, the Grand Village Shops feature locally-owned shops that have a great display of special goods you won’t find anywhere else in town. If you want to try a gourmet food, stylish clothes and jewelry, look for Mulberry Mill. If you’re looking for a present to give to your friend who is a bookworm, find that book at T. Charleston’s Books and Gifts or if you’re on the hunt of a perfect pair of shoes, look for Corky’s Footwear. If you’re feeling hungry after a long day of shopping, grab a bite at Mel’s Hard Luck Diner. Their burgers, fries, and shakes are delicious, but what’s exciting in this dining spot are the people who serve you. They are singing servers at Mel’s Hard Luck Diner. These talented servers will serenade you during your meal, and if you appreciate the performance of one of the serves, you can ask for an album on your way out. 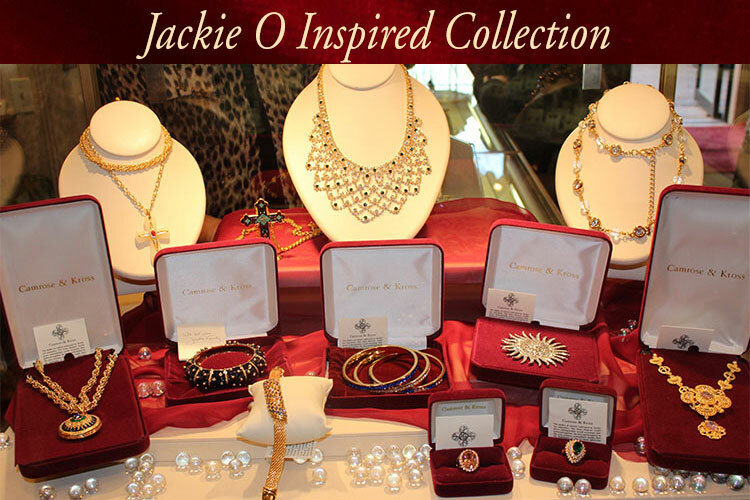 Aside from all these shopping opportunities, you should not forget to look for a full-service jewelry store. Tatman’s Fine Jewelry Boutique offers one-of-a-kind pieces and jewelry services like engraving and watch repair. A jewelry shop that has been serving customers since 1945, Tatman’s Fine Jewelry Boutique delivers a new aspect of jewelry shopping in Branson. Master IJO Jewelers travel to Antwerp, Belgium annually and bring along with them fine jewelry direct from the diamond cutting capital of the world. Their goal is to give customers a great selection of diamonds and offer them a choice of cut, color, clarity, and carat weight, all at an affordable price. This newly established jeweler in Branson is excited about being a member of a local community in the area while looking forward to assisting customers with their jewelry needs and desires. The jewelry restyling services offered by the Tatman’s include a repair of your jewelry box if it has gone out of style, or you simply would like to change it to something new, they can restyle it to the exact style you wish. Jewelry service is done by the repairmen that are trained in a variety of aspects in jewelry repair. They can repair rings, pendants, earrings, chains, and pins. They can also set stones in their original settings, and new styles can be done right inside the premises. They can also repair costume jewelry. Pearl and bead restringing services include customizing stringing of your necklaces or bracelets and also include cleaning your jewelry before restringing. This kind of service can be done in some different styles, and they will go over which you might prefer before they begin. The store also includes engraving services such as personalized jewelry piece you wish which is done by engraver either by hand or by machine and can also custom design your jewelry to ensure durability as well as the beauty. Gift writing service is also offered completely free of charge. Unique shopping in Branson is a great way to enjoy you a wonderful vacation in Branson during springtime especially if you visit the Grand Village Shops where you will find countless shops offering many kinds of shopping items.